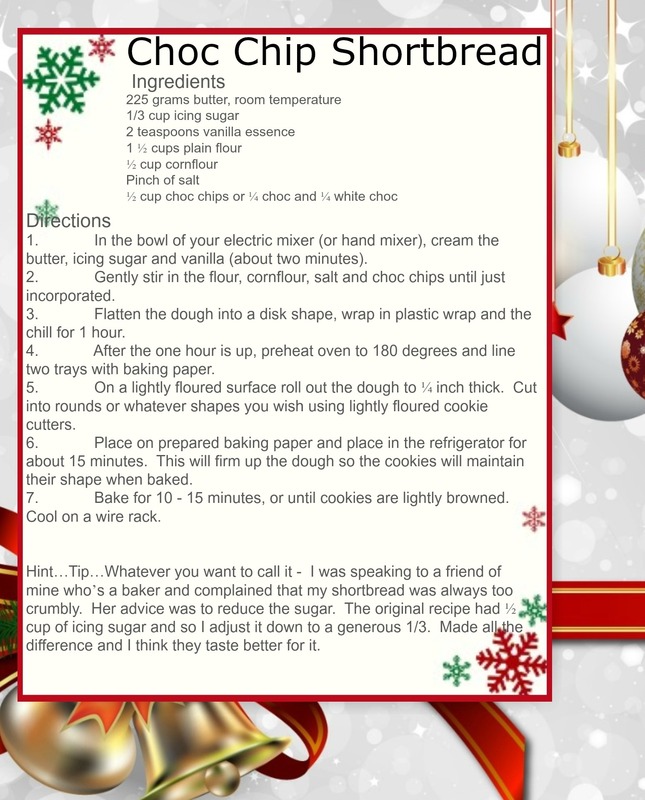 Foxy Blogs welcomes you to our cookie special. 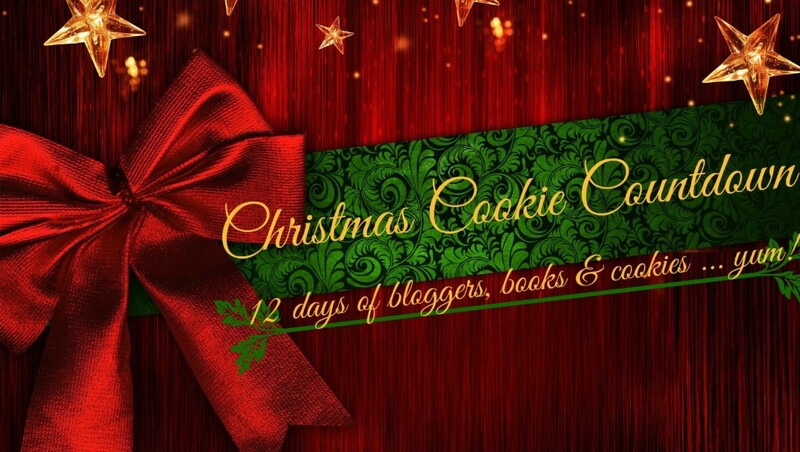 Over the next 12 days bloggers from around the world will be sharing their favorite Christmas cookie recipes along with their favorite book from 2015. Today STACEY IS SASSY will be sharing with us. You put cornflour almost in every thing you bake or cook..Here at my place if i use it maybe once a year,but i’ll be baking this cookies.